Welcome to Rocketstar Robotics Products Overview page. 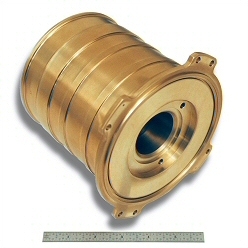 Rocketstar Robotics components operate in air, vacuum, low pressure CO2, over broad temperature ranges and are autoclavable. 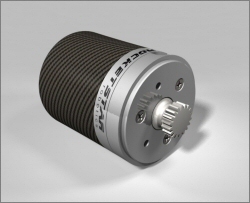 † Rocketstar Robotics coreless motors incorporate ThinGap technology through an exclusive licensing arrangement. Read the press release here.